In this blogpost, let’s look back at my first theater session. 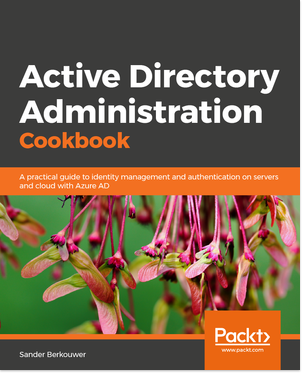 I presented the session ‘THR2214 Hardening your Azure Active Directory tenant’ on Monday evening September 24th between 6:25 PM and 6:45 PM, during Microsoft Ignite 2018’s Welcome Reception. 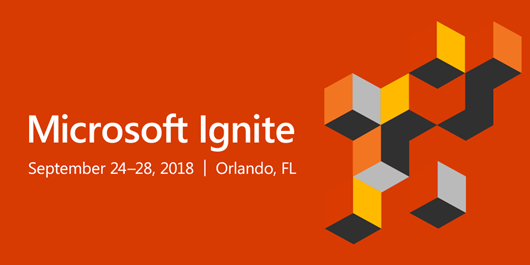 This year’s Microsoft Ignite was a special one. I was a featured theater speaker. I conducted two theater sessions. Both had 1000+ registered attendees, while the theaters were equipped with a mere 88 seats and 12 bar stools. That wasn’t a problem during Microsoft Ignite, because every registered attendee and everyone who was logged into the Microsoft Tech Community could live stream it. It’s not a problem today, either, because you can now replay the session at your convenience and download the slides. Unfortunately, the video shows the first 17 recorded minutes of the theater session. Log on with your Microsoft Tech Community account. If you don’t have one, sign up for one, for free. In the right column, right-click the Download Video link and select Save target as from the context menu.